Short Product Description: Unscented soap for those with allergies or skin sensitivities. 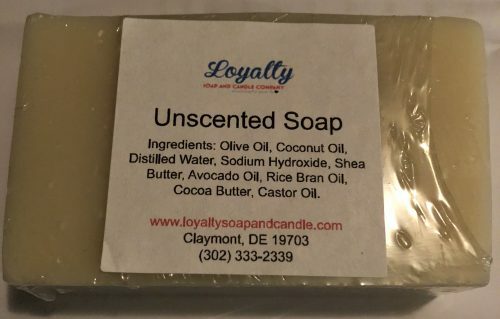 Unscented soap for those with allergies or skin sensitivities. 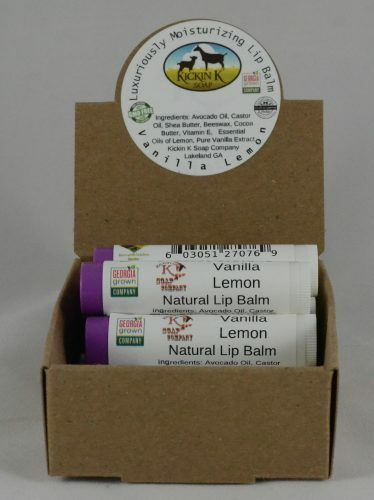 Made with nourishing oils of olive and avocado, along with shea and cocoa butters. Dye and fragrance free.